Petrow-Harley, New Malden based landscape architectural practice, has successfully secured commercial contract to provide design proposals for grounds within the Richmond Hill Conservation Area. The work includes landscape designs to support planning application on behalf of a private client, for a property within the conservation area. 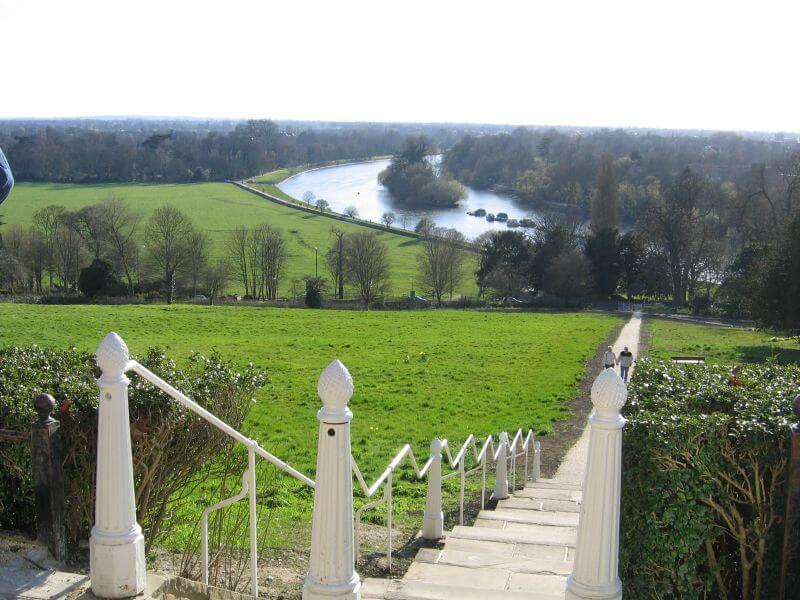 The conservation area has views across The Terrace Walk and meadows that slope towards the Thames, and a view that is protected by an Act of Parliament—the Richmond, Ham and Petersham Open Spaces Act passed in 1902 - to protect the land on and below Richmond Hill and thus preserve the fine foreground views to the west and south. The views are immortalised in paintings by Sir Joshua Reynolds and J. M. W. Turner, it was described by Sir Walter Scott as "an unrivalled landscape". It was this view that inspired the name of Richmond, Virginia, after colonial city founder William Byrd II noticed a curve in the James River that remarkably resembled this meander of Thames. The landscape proposal includes new hard and soft landscape treatments to the front and rear of the property and that will integrate the property with the conservation area and successful retention of mature trees growing both within and surrounding the boundaries.